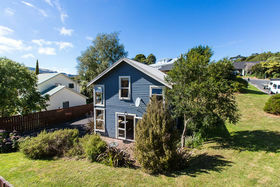 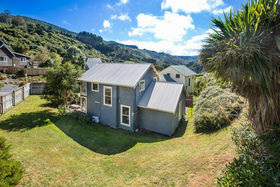 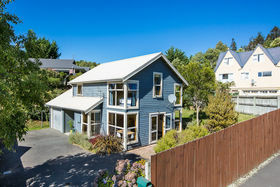 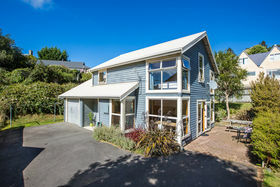 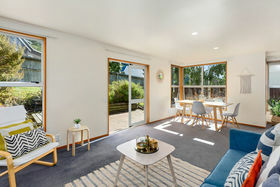 Deadline sale 28/03/19 unless sold prior Built in the mid-1990s this very well presented weatherboard home has been designed to take full advantage of the sun and lovely bush views. 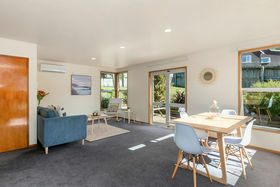 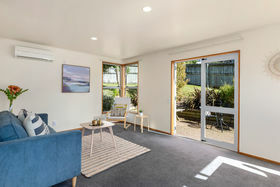 Enjoying a north westerly aspect the level entry leads to the spacious open plan living dining area with French doors accessing a paved patio area ideal for summer entertaining. 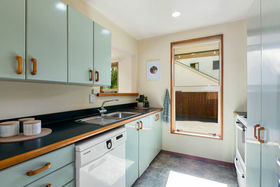 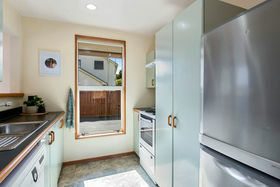 A well-appointed galley style kitchen and separate office completes this level. 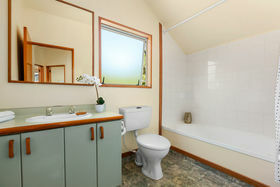 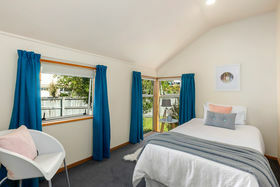 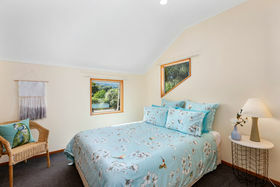 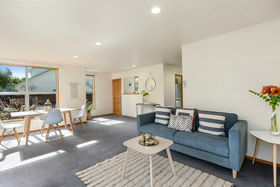 The upper level offers 2 double bedrooms, 1 single bedroom and a full bathroom. 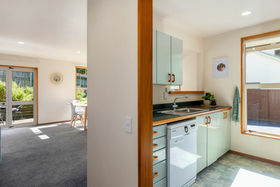 Heating is via a heat pump and internal access leads to a single garage, extra storage and laundry. 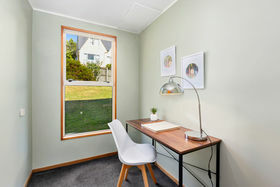 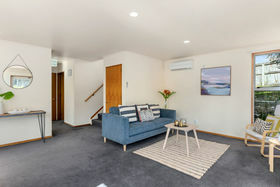 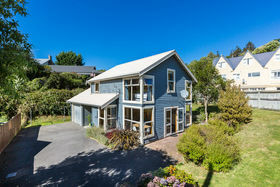 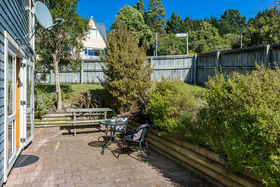 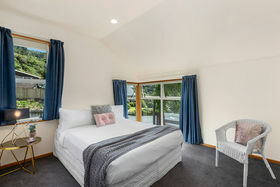 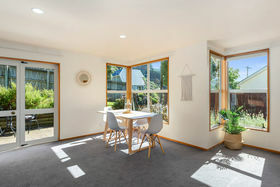 Within close proximity to the Ross Creek reserve and Redwood's recreation reserve this location also offers a rural aspect and is only a short drive to the city and University.